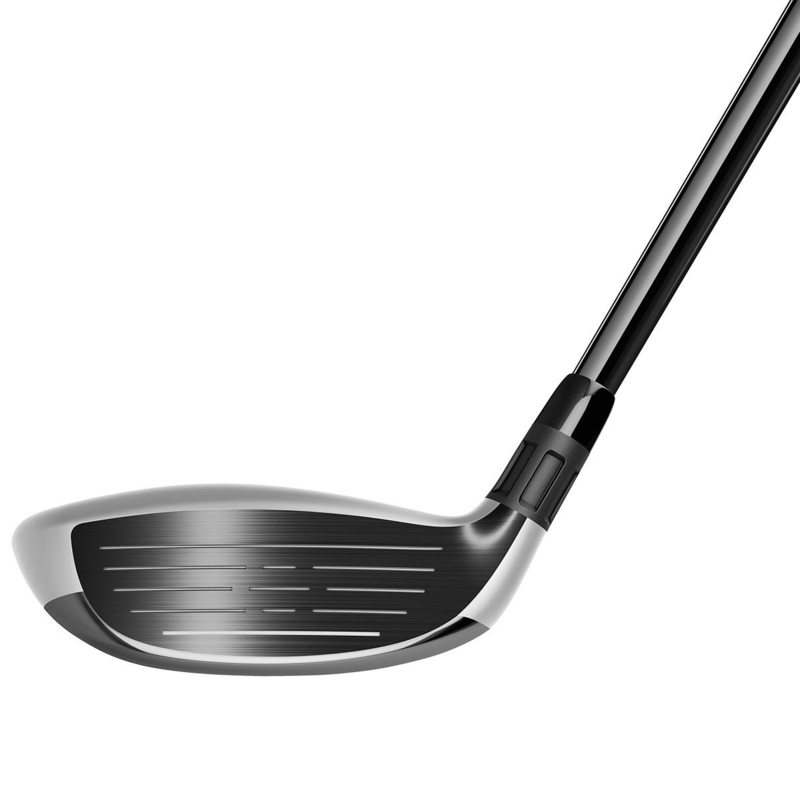 The dual toned crown aesthetics enable proper alignment for the more challenging shots onto the greens. 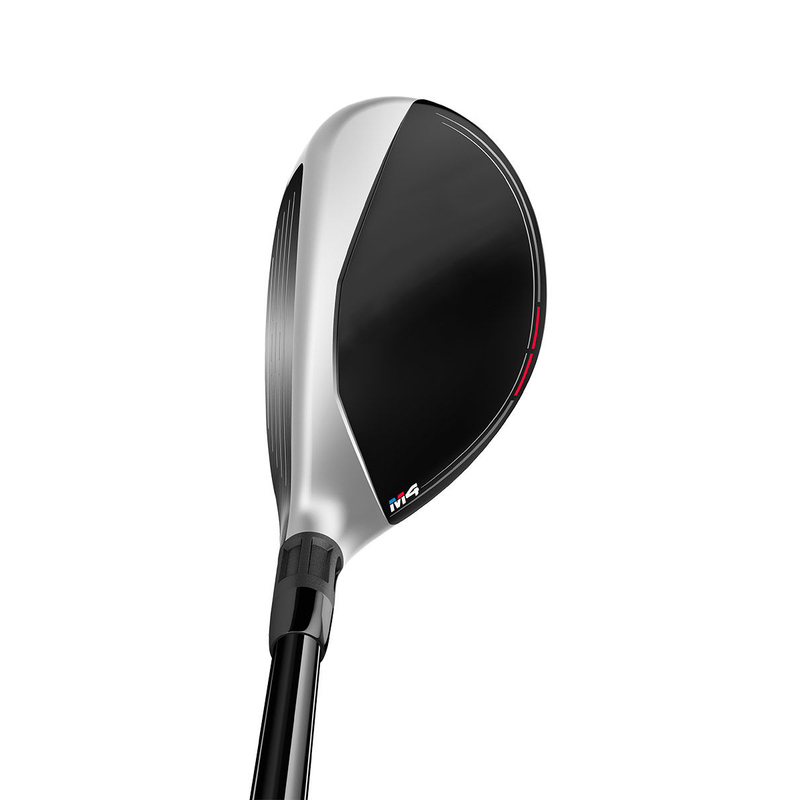 By splitting the mass pad into two and moving it to the perimeter of the club, the MOI is increased and you can create even more ball speed across the face. 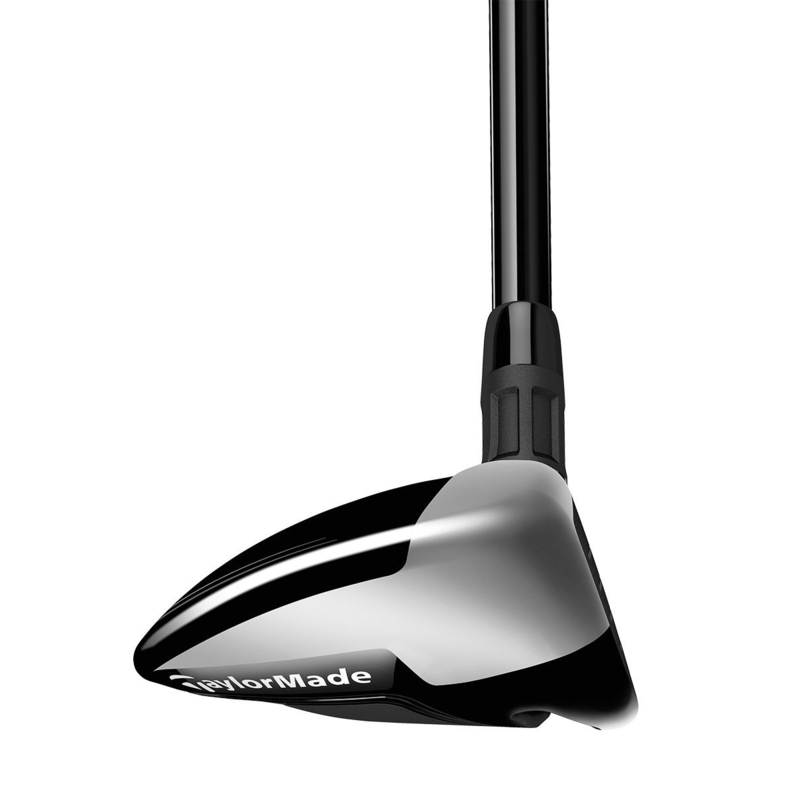 Increase your ball speeds and generate a lower spin rate with the speed pocket for greater distance and make the most of the increased size of the sweet spot for even more forgiveness. 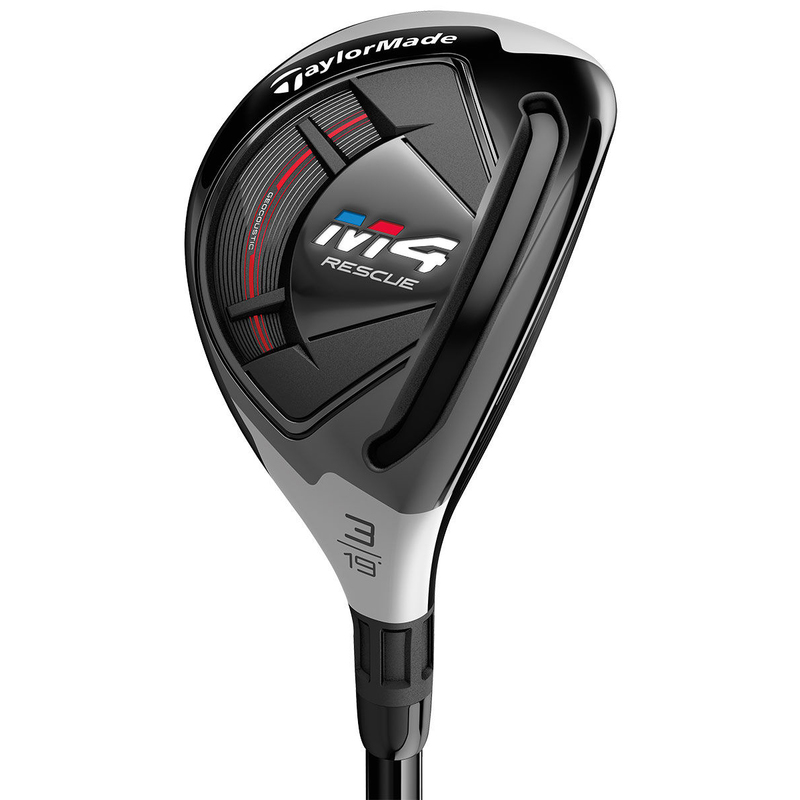 Strikes lower down on the face will be rewarded by the enhanced speed pocket in maintaining high ball speeds for great distance every time. 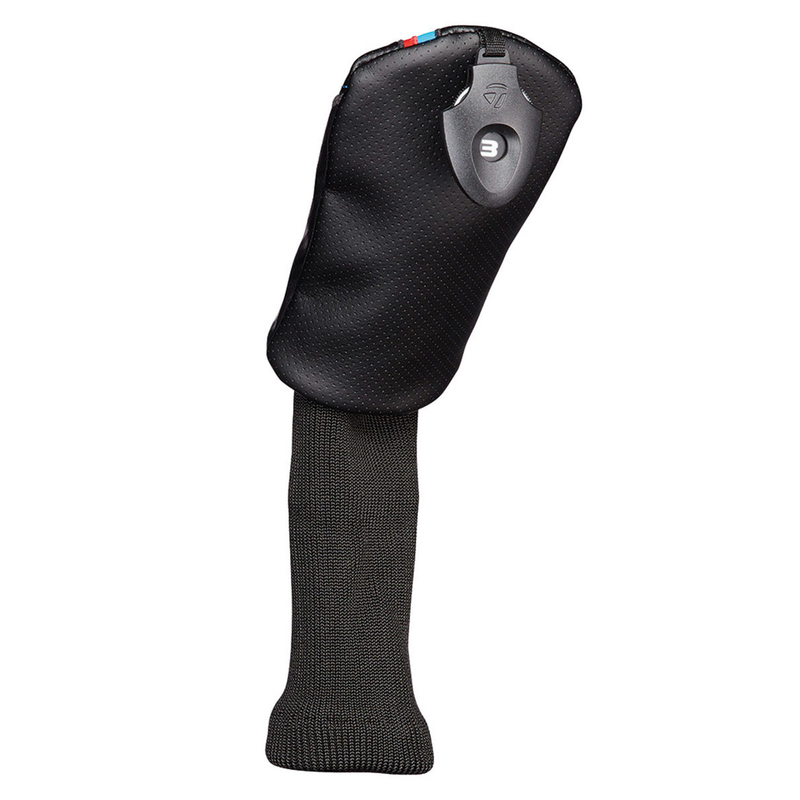 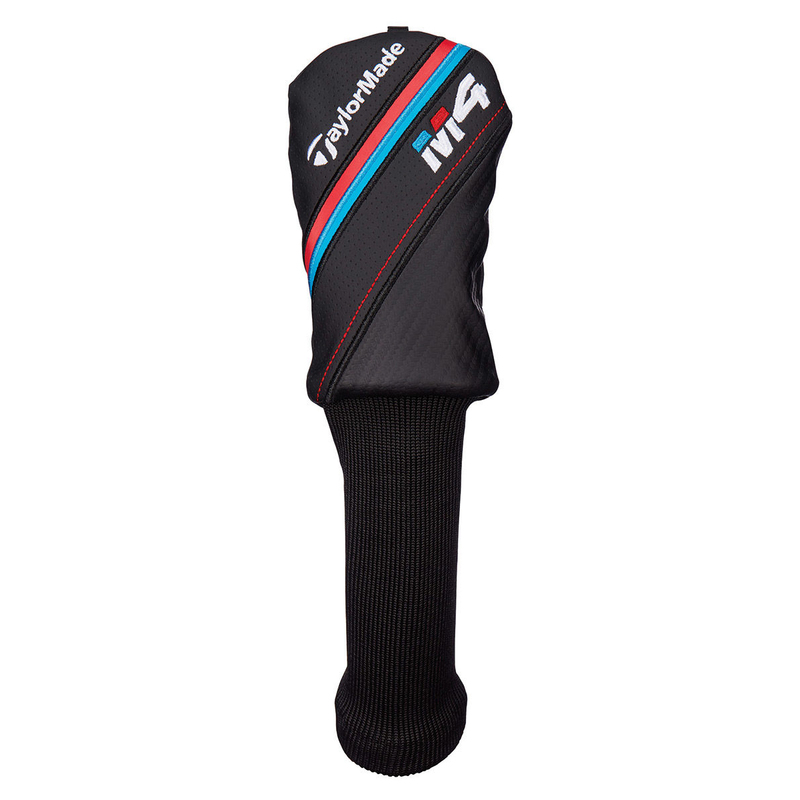 The M4 hybrid comes complete with a matching head cover.